Hazrat Peer Syed Jahangeer Shah (r.a.) a Sufi Saint come from India. He was staying at Torren Street Port-Louis. He is the nephew of Peer Jamal Shah who is buried in the compound of Jummah Mosque, Port-Louis, Mauritius. 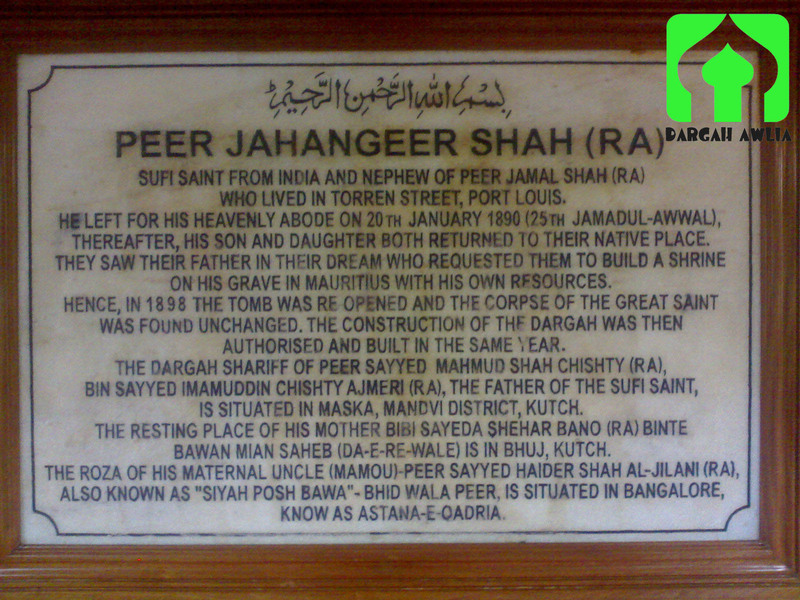 Peer Jahangeer Shah left for his heavenly abode on 20 January 1890 (25th Jamad-Ul-Awwal). Thereafter, his son and daughter both returned to their native place, India. His son and daughter saw their father in their dream who requested them to build a Shrine on his grave in Mauritius with his own money. Hence, in 1898 the tomb was opened and the corpse of the great Saint was found unchanged. The construction of the Dargah was then authorised and built in the same year. 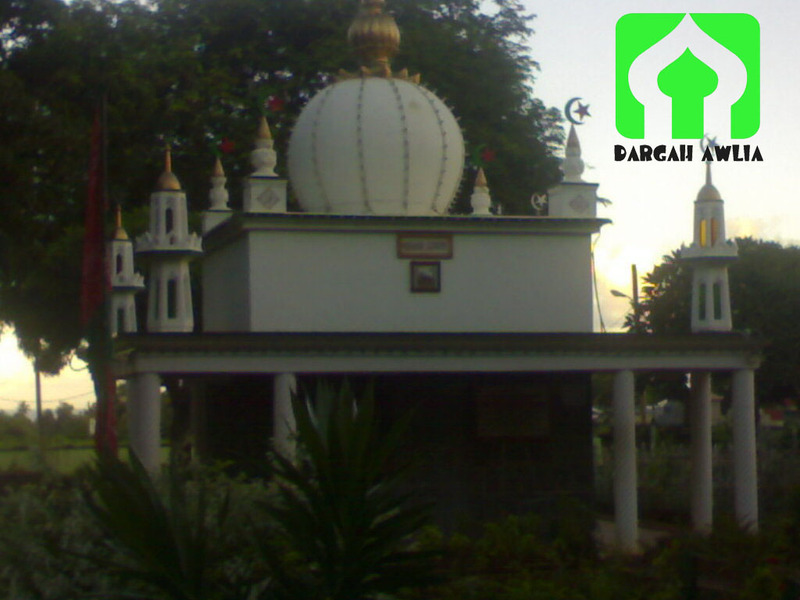 The Shrine of Peer Jahangeer Shah is situated at the cemetery of Bois Marchand, Terre Rouge, Mauritius. 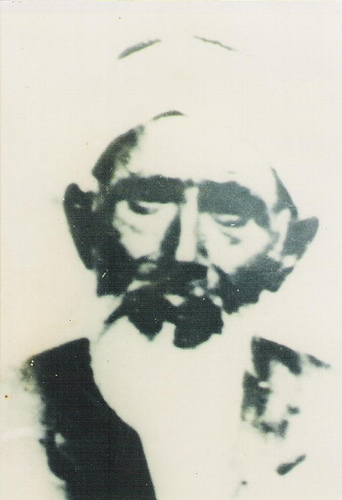 The father of the Sufi Saint, Peer Sayyed Mahmud Shah Chishty (RA), Bin Sayyed Imamuddin Chishty Ajmeri (RA), is situated in Masta, Mandvi District, Kutch. The mother of Peer Jahangeer Shah, Bibi Sayeda Shehar Bano (RA) Binte Bawan Mian Saheb (Dar-E-Re-Wala) is in Bhuj, Kutch. 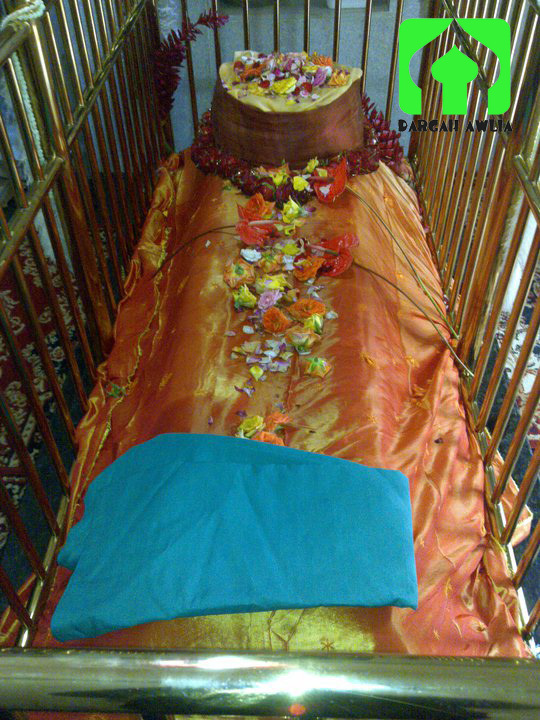 The roza of Peer Jahangeer Shah maternal uncle (Mamou), Peer Sayyed Haider Shah Al-Jilani (RA), also known as “Siyah Posh Bawa”-Bhid Wala Peer, is situated in Bangalore, known as Astana-E-Qadria. Everyday people used to visit the Dargah Shareef of Peer Jahangeer Shah. In the Dargah of Peer Jahangeer Shah. Every year, especially for the death anniversary of Peer Jahangeer Shah, people organised an Urs ceremony where many Muslim brothers participate and recite Naat Shareef. The Mosque of Terre Rouge is named after Peer Jahangeer Shah. 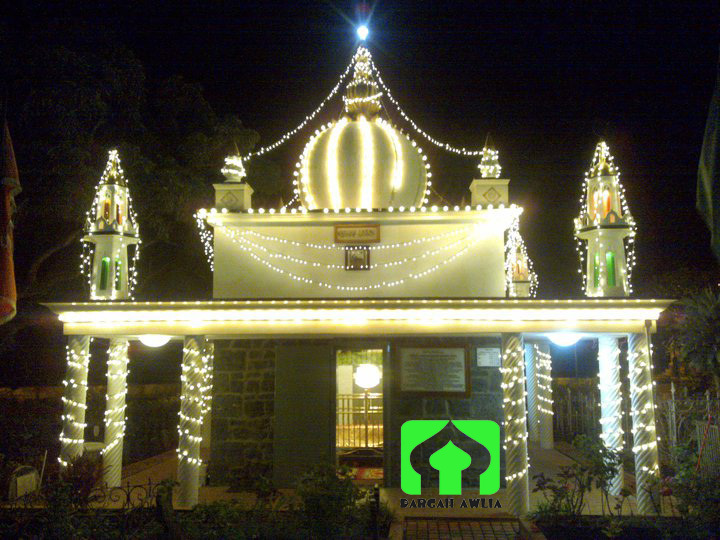 The mosque is situated at Royal Road, Terre Rouge, Mauritius. Hazrath Peer Sayed Jahangeer Shah (R.A.) is also the nephew (sister’s son) of HAZRATH PEER SAYED HYDER ALI SHAH AL QADRI (RA.) whose mazaar is in Banglore.